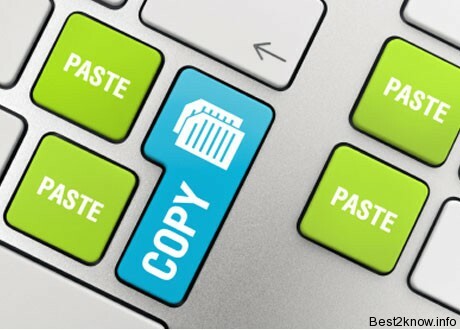 Finding Duplicate files on Computer is comes really necessary when we run out of space in the Hard Drives, we usually end up copying same stuff twice to thrice and forget to delete it after our work is done. so the solution to that is Duplicate Cleaner, it automatically scans the Computer Hard Disk for Duplicate Files. Duplicate cleaner is a windows software that finds Duplicate files and folders automatically and helps us keep our computer clean and manageable.you will be surprised just how many duplicate files you can find forgotten in documents folder. it will deep scan for all types of files - photos, music, films, video, etc, if it appears double on the computer then Duplicate Cleaner will find it. Once these files are found you will be provided with helpful tools to select which copies to delete or move.Then files can be deleted to the recycle bin or moved somewhere else. 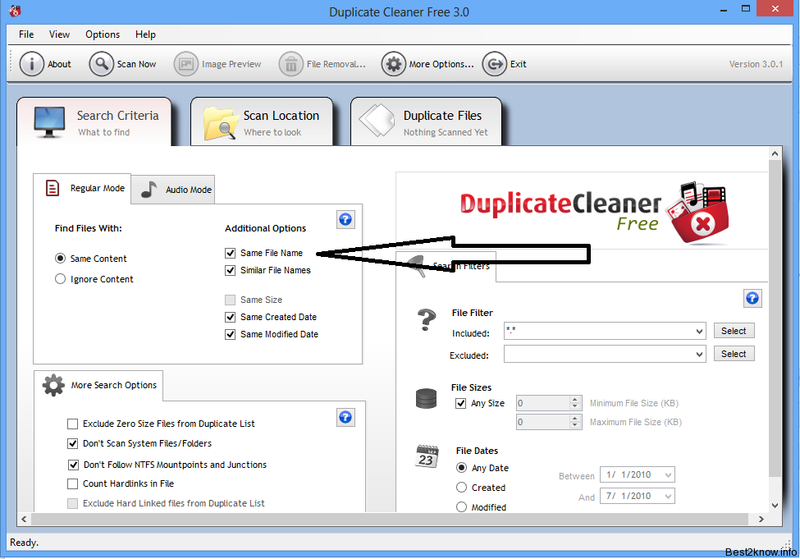 How to find Duplicate files using Duplicate Cleaner? Well for my 500GB drive the software scanned it within minutes I think it wont even have take 2 whole minutes, but the problem was that I had many programming related replicated files and I guess it somewhat proves I keep my computer cleans as I only replicate those files for purpose. well back to the point it will swiftly scan and show you the results and rest depends upon you. Well sometimes we don't like few softwares, because of many reasons so don't worry, because it is not only a lone software to do its work their are other softwares similar to it you can find them by googling but its strong competitor is Duplicate File Finder many users prefers this one because it is more simple then Duplicate Cleaner.